I kept hearing great things about the Lunar Chronicles here in the blogging world. So I finally checked out Cinder from the library and devoured it. It was not what I expected. 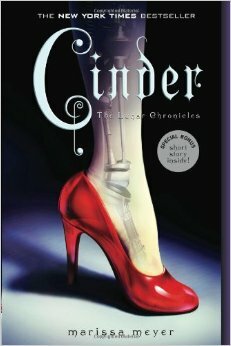 Cinder by Marissa Meyer is the first book in the Lunar Chronicles. It follows the experiences of Cinder, a teenage cyborg, who is also the premiere mechanic in New Beijing. One afternoon, Prince Kai comes to her booth in the market asking her to fix an old android which he jokingly refers to as “a matter of national security.” Cinder thinks the android is actually more important than Kai wants her to think. Meanwhile, a horrible plague is sweeping Earth with no sign of a cure in sight. When Cinder’s step sister, Peony, contracts the disease, Cinder is forced to volunteer to participate in a medical study that is searching for a cure. But when Cinder begins the study, she learns more about herself than she bargained for. I have to admit that the book was a bit slow for me to get invested in. I wasn’t sure how I felt about the cyborg element in the plot. Cinder is part machine and part human. When she was young, she was in a bad accident that required surgery. In this dystopian world, people are given mechanical parts if their human organs or body parts are hurt. Cinder is an impressive mix of machine and human. What makes Cinder more compelling is her journey as a character. I enjoyed reading about her relationship with her sister Peony and her android Iko. I loved seeing her change her opinion of Prince Kai. I was intrigued by the ways she sought happiness, acceptance, and love as a cyborg in a community of people. The other elements that were hard for me to wrap my mind around at first were the Lunars. Lunars live on the moon and are governed by a power hungry dictator–Queen Levana. Lunars have the ability to use glamour–magic that can control the thoughts and actions of others. They were just a bit difficult to imagine for me at first. But again, the character development made me more curious about them as the story progressed. When Cinder is proven to be immune to the plague, Head Dr Erland completes further tests on her DNA and concludes that Cinder is lunar. He implores her to keep her identity secret. When Queen Levana comes to New Beijing on a supposed peace treaty expedition, Cinder’s secret is harder to keep secret than ever. 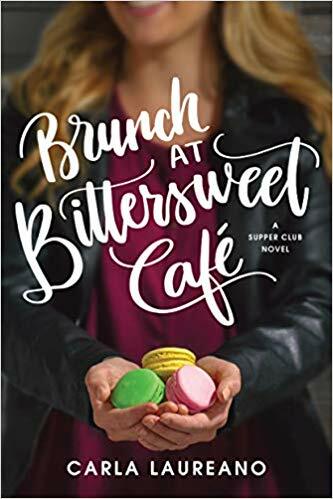 I am fascinated by the journey Cinder goes on through this novel as she learns more about her identity. She begins as a mostly unloved mechanic. When she learns she is Lunar, Cinder isn’t sure who she is anymore. But as she builds relationships with others, Cinder learns how to care about people and about herself. I love that. I’m sure she will continue to change in the sequels, which I look forward to reading. The dystopian setting is clever and intriguing. The story takes place after World War IV and the world is broken into new countries including the Eastern Commonwealth, where New Beijing is located. Technology is more advanced. And yet they still have diseases they can’t cure, leaders try to build peace, and people try to make a living how they can. I enjoyed this setting because while it was in the future, it’s relatable. It feels real. The way Meyer includes elements of the original Cinderella is very clever. I love the way Cinder and Kai meet and begin to fall in love. I love that Kai asks Cinder to the ball so many times and that even though she can’t blush, he affects her systems. I love that at least Peony is a sweet step-sister to Cinder. I hate that she dies before she can be cured. I love that Cinder goes to the ball (dressed ridiculously) and Kai doesn’t care what she’s wearing. I love that instead of losing a shoe, Cinder looses her foot. So clever! 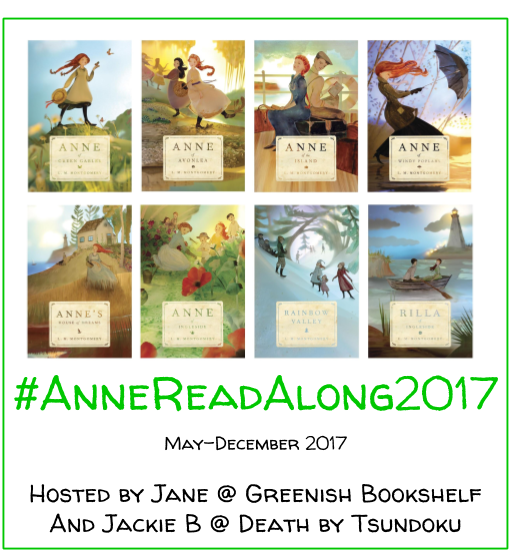 And I hope the series ends like Cinderella does–with true love and happily ever after. Nice review! Hopefully I’ll get to this some day. Thanks! Its a fun book. I’m excited to read the rest of the series. Thanks for reading and for your kind feedback! I just got Scarlet from the library and I’m so excited to check it out!